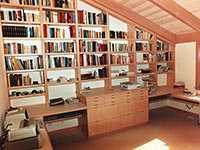 When you need a quiet space to think, your library or home office is the place to go. 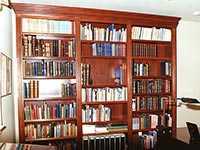 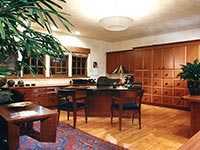 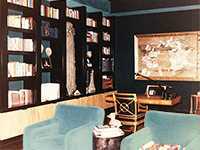 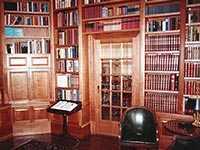 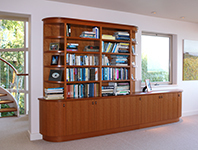 Custom Library and Home Office Cabinetry can help create an organized, relaxed, soothing atmosphere. 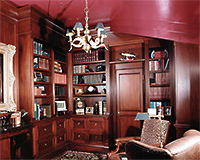 Custom designed and fabricated cabinetry is often the only way to create a beautiful and efficient work or study space.